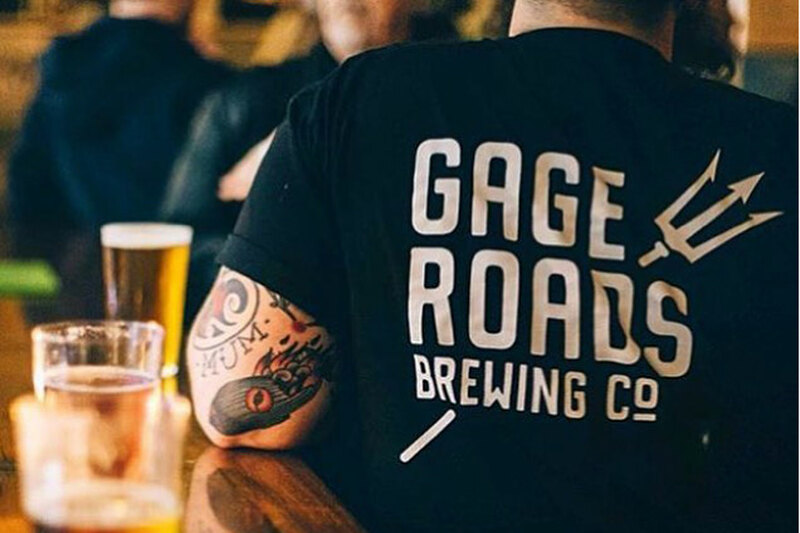 Gage Roads Brewing Company has reported solid results for the 2017 financial year, on the back of higher demand for its craft beer range. If they improved their beer labels they might double the profit. It's called brand marketing. The labels make the beer look cheap and nasty.